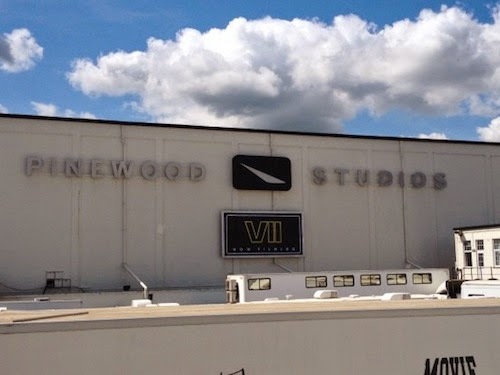 Celebrity gossip website TMZ has posted around 40 photos from the set of Star Wars: Episode VII taken during the Abu Dhabi location shoot and they contain spoilers, exciting spoilers. You have been warned. See the photos here. 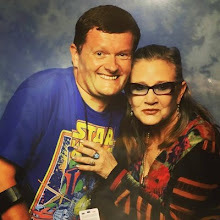 If these photos are a genuine leak, someone is in breach of their NDA. Good luck with that. 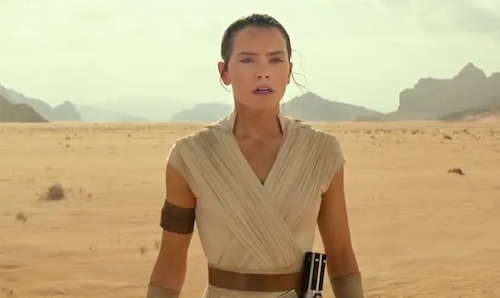 Is Star Wars: Episode VII your most-anticipated movie? Let me know in the comments below.